Pinterest has a few features to help you share content and build a following. One of those features is the ability to store your contacts from your mobile device on Pinterest. This is i the settings section of your account. Like most other major social channels, the Pinterest mobile app allows you to use your contacts to find people you already know. That way it is faster and easier to share Pins with other users. Adding contacts also helps build a following as it is easy to connect with people you already know. 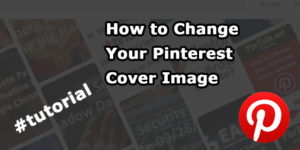 Pinterest is a highly visual social media platform. Users share content with posts known as Pins. 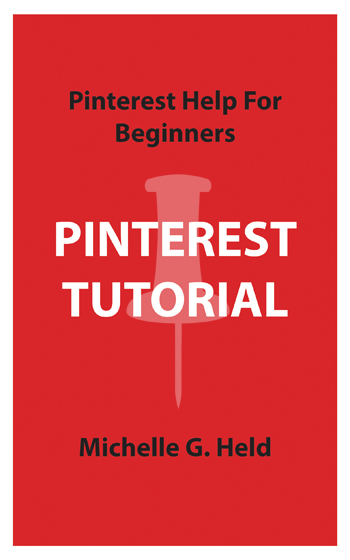 The Pinterest Pins are saved to boards which serve as a way to organize and categorize the Pins. 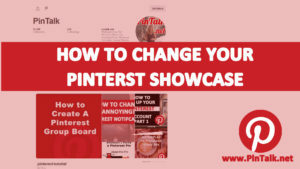 Pinterest is especially useful to brands since Pinterest users are a demographic that is using the social channel with the intention to buy things they see. The social media channel makes it easy to share products using images and videos. Millennials use Pinterest as much as Instagram. Pinterest is Good for Search engine optimization (SEO) as well. 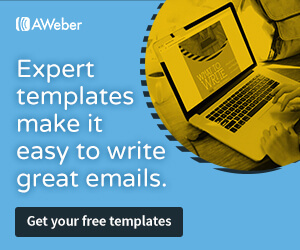 Pins, their descriptions, and board names can all be optimized for SEO. With over 250 million monthly active users, Pinterest should be a serious part of your social media strategy. Syncing your contacts is easy. However, it can only be accomplished using the mobile. Syncing contact works on both the Pinterest app for Android and iPhones. You cannot sync phone contacts from desktop Pinterest, but you can sync Facebook and Gmail contacts. Pinterest will pop up a box that confirms permission to customize your experience and enable you to send Pins more easily. Note the part about customizing your experience. This is a data privacy issue for Pinterest users. I searched for synching help on Pinterest but did not find any instructions or privacy a policy specific to contacts. So it’s not clear how if your contacts information is used for any other purpose other than to make it easier for you to share Pins. 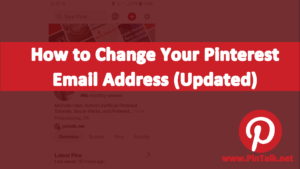 If you want to go ahead with uploading your contacts to Pinterest, then select SURE. Pinterest will again ask permission to access your contacts. Once you agree, there is short pause and that’s the end of it. There is no mass upload of your data. To stop sharing your contacts, reverse the process. Go back to your settings and slide the Store your contacts button to off. Your contacts are not synched with your desktop Pinterest even if you log in to both versions. The mobile app is accessing them through your phone’s contact list. Also, storing your contacts on Pinterest is not the same as following another person. If you look at the list of people you are following, your synced contacts won’t necessarily be listed there. Now that you synced your contacts on the Pinterest mobile, app, how to do you find your contacts? Your contacts are available through the app. This makes it easier to share Pinterest Pins. 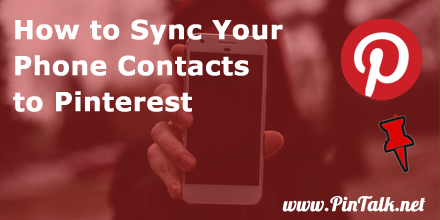 If you do not want to sync your contacts, then you can still find your friends on Pinterest using the search feature and follow them. That will also make it easier to share Pins and build a following. 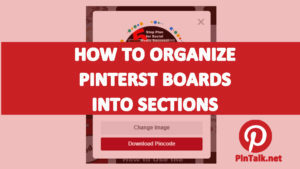 This will allow you to send them Pins with interesting content or invite them to collaborate with you on Pinterest boards. That person is now added to the list of people you follow on Pinterest.